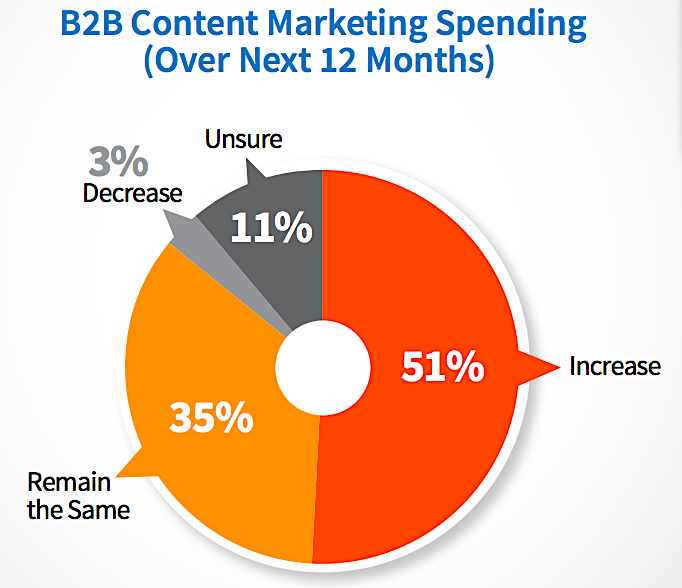 We all know that content marketing can be tough. With so many things to focus on when creating an awesome piece — including planning your campaign, writing the content and measuring ROI — you’ll need to carve out some serious time into your content marketing efforts to see results. But if you haven’t got the time to keep up, don’t strike content marketing off your to-do list. Instead, why not source your content marketing strategy to an agency — a specialized digital marketing company with experience, experts and a wealth of knowledge about what it takes to crack the content marketing code? 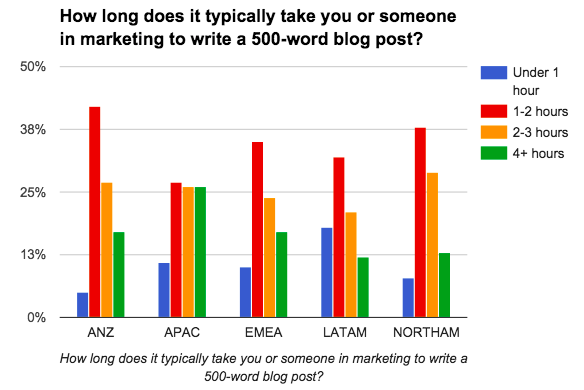 Do I Need to Outsource My Content Marketing? 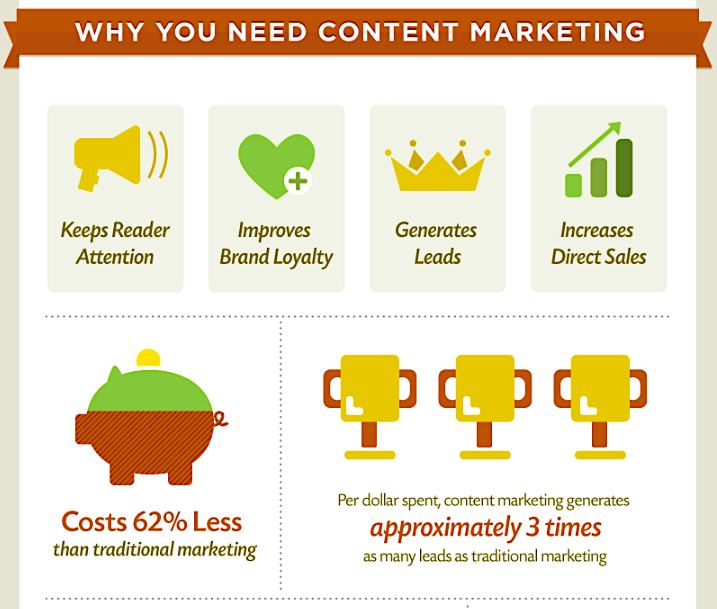 Outsourcing your content marketing strategy sounds great, right? It is, but only if you’re doing it for the right reasons, not just because you can’t be bothered. Many time-strapped companies jump straight into the “I want to outsource!” boat without actually understanding what it means and entails. Hiring an agency for your content marketing needs is not a magic bullet. That’s probably why it won’t come as a shock to learn that CMOs are becoming increasingly unhappy with their content marketing efforts. If you already know what you’re doing, have an in-house team to manage it or simply don’t have the budget, it’s wise to hold off on the agency front for the time being. If you’ve decided that outsourcing your content marketing strategy is the way forward, that’s awesome. You’re about to save time and work with a bunch of new, creative people — and see tons of ROI, right? Well, at least that’s what you’d hope. When you’re starting to work with a new agency, the first thing you’ll need to remember is: results won’t happen overnight. After a long period of working on an unsuccessful (or not as successful as you’d like) content marketing strategy, it can be tempting to hand over the reigns to an agency and expect immediate results. 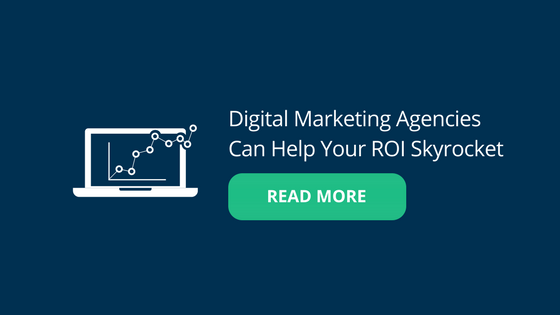 Your agency will need to iron out the basics (including contracts, fees and software setup) long before you can crack the whip on a new content campaign, so it may take a while for you to see ROI. That’s because, along with lengthy setup times, quality content can take time to produce. The time investment doesn’t stop there, either. If organic search traffic is on your “to improve” list, you could be waiting a few months. 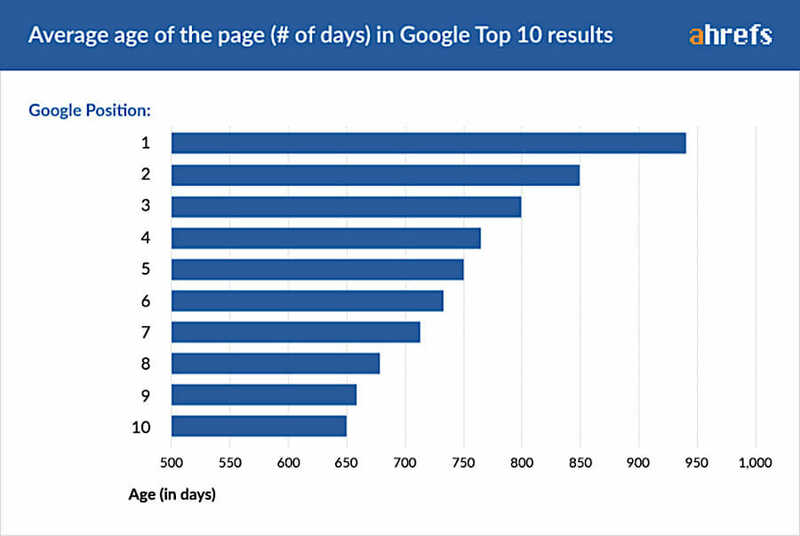 Content can take anywhere from 2-6 months to start ranking, and you’ll need to harness the power of off-page SEO if you want to speed it up (that doesn’t mean it won’t happen, though!). Notice how I mentioned that quality content takes time to see results? If you’re working with a content marketing agency that practices black hat SEO strategies, you’re far from the ‘quality content’ bar you should be aiming for. Not only does this type of black hat approach to content marketing fail to drive results, but it’s likely to end in a Google penalty on your behalf — a red card, handed by Google, that could lead to zero organic rankings. To prevent being tricked into this type of tactic, ask your content marketing agency for a brief run-down of their strategies and processes. 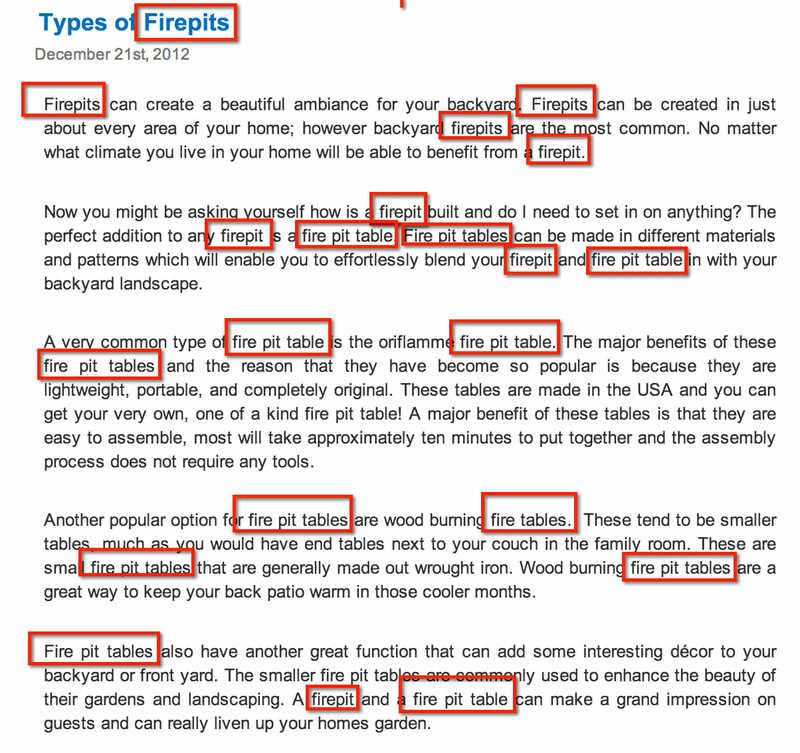 If you spot anything that sounds dodgy or like you’d be fooling search engines by using their process, avoid it. Believe me, it’ll be best in the long-run! 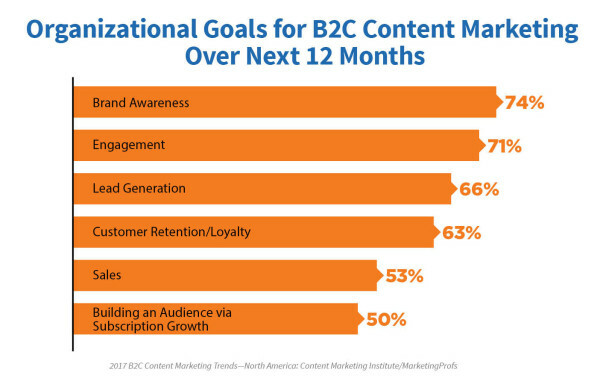 I’m going to ask you a question that could make or break your entire plan to outsource your business’ content marketing: what are your goals? Clearly defining your goals — and making sure your agency is on-board — is critical. Whether you want to see a boost in sales, sign-ups, lead magnet downloads or backlinks, knowing what you’re measuring will help both your company and your agency stay on the same page. Think about it. If I were to outsource my content marketing and fail to explain my goal of building backlinks to my agency, I’m likely to get a campaign report on goals they think I’m interested in, such as page views, referral traffic or email sign-ups. Because they don’t know about my goal to build five new backlinks every month, I might look at the report and think, “This isn’t getting results for me. What a waste of money!” What happens then? You’re back to square one. Whether you’re tracking post views, on-page conversion rates or referral traffic, use your goals to determine a set of KPIs (Key Performance Indicators). That way, your agency knows what to report on — and you’ll understand the return on your investment. Clearly defining (and communicating) these KPIs for your agency saves irrelevant reports and, more importantly, better results. If everyone is working from the same page and understands how your KPIs help to meet your goals, you’ll save yourself a lot of stress down the line when you see that you’re not getting a good ROI from your outsourced content marketing campaigns and realize it’s because of vague goals. When you’re preparing to meet with a new content marketing agency, remember: the proof is in the pudding. In other words, you can only judge the value of an agency by the results that they have already demonstrated for other clients. However, don’t just take their word for it — reach out to their previous client and ask for a testimonial. Just like hiring new staff, it’s the only way to discover unbiased reviews on who you’re about to hand your cash over to. 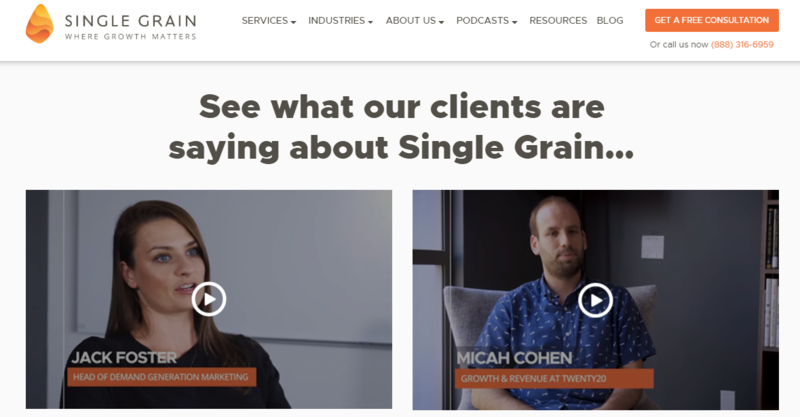 When content marketing agencies are pitching for your work, it’s important to analyze whether it’s too good to be true. Overpromising and under-delivering is rife in the marketing agency world, so take some time to realize what a content marketing agency can and can’t do before putting pen to paper on your contract. 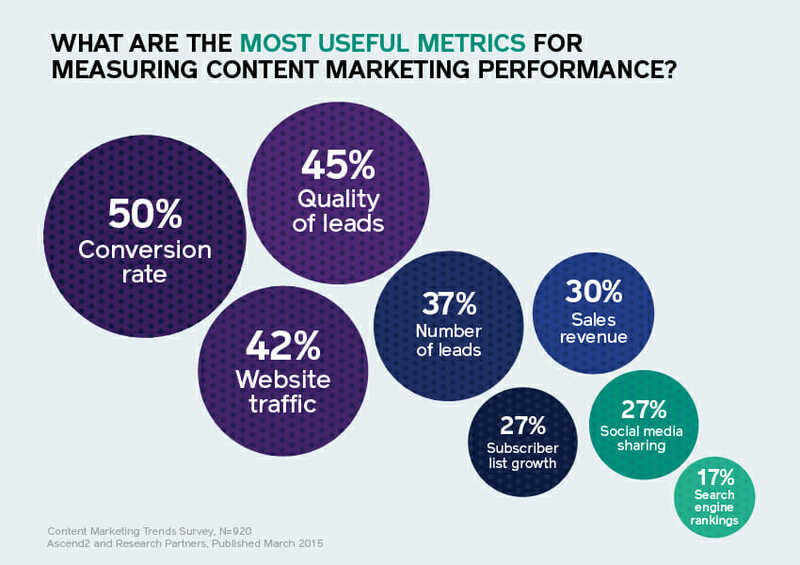 Earlier, I mentioned how a combination of internal and external factors could lengthen the time it takes to see results from your outsourced content marketing strategy. For that reason, be wary of agencies that promise instant results. If they’re a reputable agency that doesn’t use black hat strategies, instant results are something they can’t deliver. Fact. Things like organic search traffic, social shares and in-depth research go into a successful content marketing campaign, hence why reputable agencies don’t offer a one-time fix. They offer long-term strategies. Do some research on the quote you’ve been offered by your potential agency, as this will give you a good idea on whether it’s the right choice to outsource your content campaigns. So if you’ve been quoted something outside of this scope, put on your investigator’s hat. 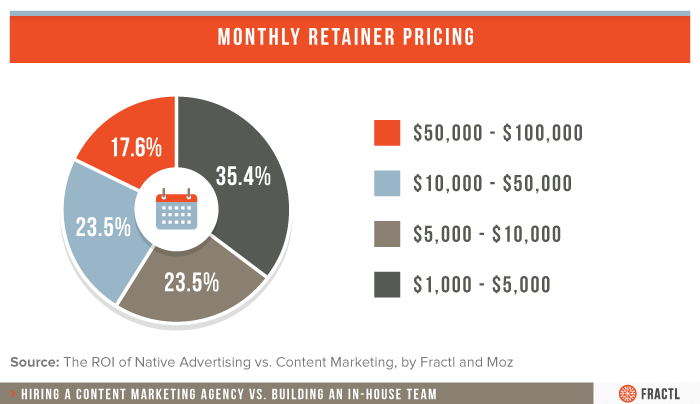 If you’ve been quoted $500 for a monthly content marketing retainer, ask yourself: why are they so cheap? This often happens in agencies with lots of inexperienced or less-qualified staff. On the other hand, if you’ve been quoted $75,000 for a monthly retainer, you should ask yourself: why are they so expensive? Dig around their website and look at their case studies. Even if you think they’re worth the hefty price tag, don’t forget to think about how their monthly fee will impact your business’ cash flow. You don’t want to go bankrupt in the process of finding an agency to outsource your content marketing campaigns to. Which KPIs and goals will you be reporting on? What’s your process for researching, creating and promoting new content? What types of content do you produce? How will your team familiarize themselves with our business, including what we do and who we do it for? Is your staff Google certified or do they have any other inbound marketing certification? Who will be working on my content marketing campaigns, and who will be my designated account manager/point of contact? How long do you estimate it will take to see results from this strategy? Do you have a back-up plan to use when things aren’t going to plan? Have you had a client who’s been unhappy with your work? How was that resolved? Which industries do your clients mainly operate in? Do you have a project management tool to provide progress updates and reports? As you can see, hiring a content marketing agency isn’t a task you should aim to check off as soon as possible. Just like dating, it can take time to find your perfect match — one that’s able to offer the results you’re looking for at the best price. Keep a watchful eye over the warning signs, and don’t be afraid to ask questions. Remember, hindsight is a powerful thing, but you can avoid being stuck with the wrong agency by exploring their processes, previous work, and business as a whole. Don’t be afraid to take things slow! Should You Outsource Digital Marketing for Your Business?